RBI Governor Raghuram Rajan met Economic Affairs Secretary Shaktikanta Das and discussed various macroeconomic issues. \"Had a good meeting with RBI Governor. Discussed macroeconomic issues,\" Das tweeted. This is the first meeting of Das as a DEA Secretary with the RBI governor. Das, who was earlier Revenue Secretary, had assumed charge of the Economic Affairs Department on August 31. RBI Governor Raghuram Rajan met Economic Affairs Secretary Shaktikanta Das and discussed various macroeconomic issues. "Had a good meeting with RBI Governor. Discussed macroeconomic issues," Das tweeted. This is the first meeting of Das as a DEA Secretary with the RBI governor. Das, who was earlier Revenue Secretary, had assumed charge of the Economic Affairs Department on August 31. The meeting comes in the backdrop of the Finance Ministry red-flagging deflationary fears in the economy, with WPI in the negative for nine months. Retail or consumer price-based inflation was also at a record low of 3.78 per cent in July. The June quarter economic growth has come at a subdued 7 per cent, lower than 7.5 per cent recorded in the March quarter. RBI mostly tracks the Consumer Price Index based retail inflation for its monetary policy decisions, and its next review is on September 29. Pressure is mounting on the apex Bank to cut rates to boost growth. 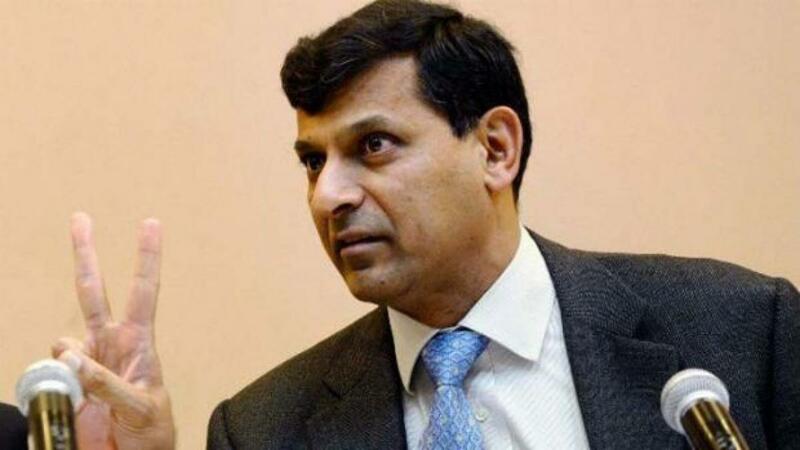 Rajan had left key policy rates unchanged in its last policy review on August 4, saying that the headline inflation is at elevated levels and banks are yet to pass on the full benefits of the previous rate cuts. So far in 2015, the RBI has cut rates by 0.75 per cent in three tranches.